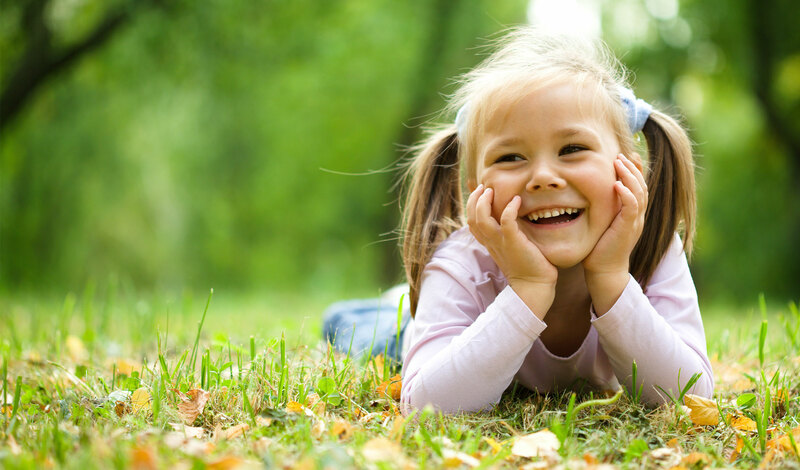 Conscious Sedation is recommended for apprehensive children, very young children, and children with special needs. It is used to calm your child and to reduce the anxiety or discomfort associated with dental treatments. Your child may be quite drowsy but they will not become unconscious. Outpatient General Anesthesia is recommended for apprehensive children, very young children, and children with special needs that would not work well under conscious sedation or I.V. sedation. General anesthesia renders your child completely asleep. This would be the same as if he/she was having their tonsils removed, ear tubes, or hernia repaired. This is performed in a hospital or outpatient setting only. While the assumed risks are greater than that of other treatment options, if this is suggested for your child, the benefits of treatment this way have been deemed to outweigh the risks. 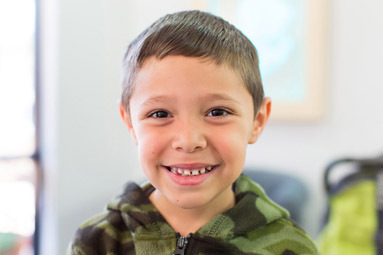 The inherent risks if this is not chosen are multiple appointments, potential for physical restraint to complete treatment and possible emotional and/or physical injury to your child in order to complete their dental treatment. The risks of NO treatment include tooth pain, infection, swelling, the spread of new decay, damage to their developing adult teeth and possible life threatening hospitalization from a dental infection.